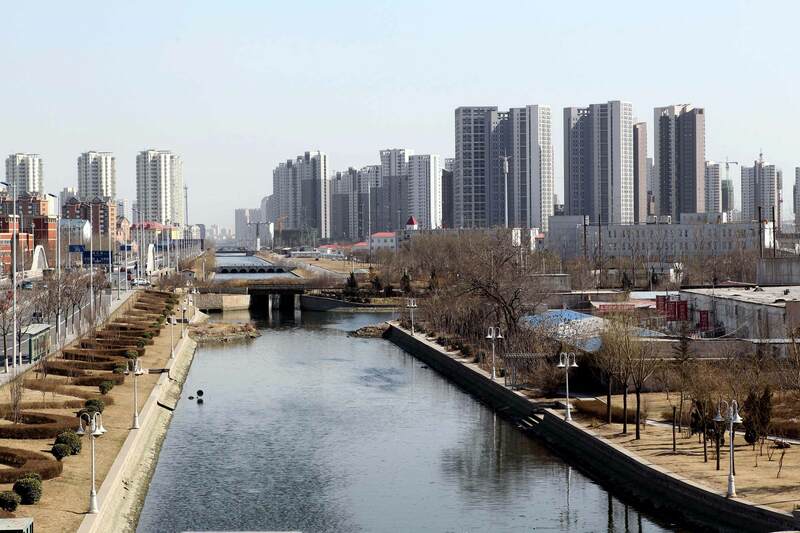 There is some confusion among citizens about some key concepts to understand the scope and significance of the urban water cycle, which significantly hinders progress towards its effectiveness. Governments, operators and all institutions involved should make an effort to adequately inform of the access to water and sanitation, which is much more complex than we think. It is complex but it is not incomprehensible, and this is a communication challenge we urgently need to address. Less talk about water and more about water security? A frequent cause of confusion is the limited scope in terms of communication of the “access to water” concept. 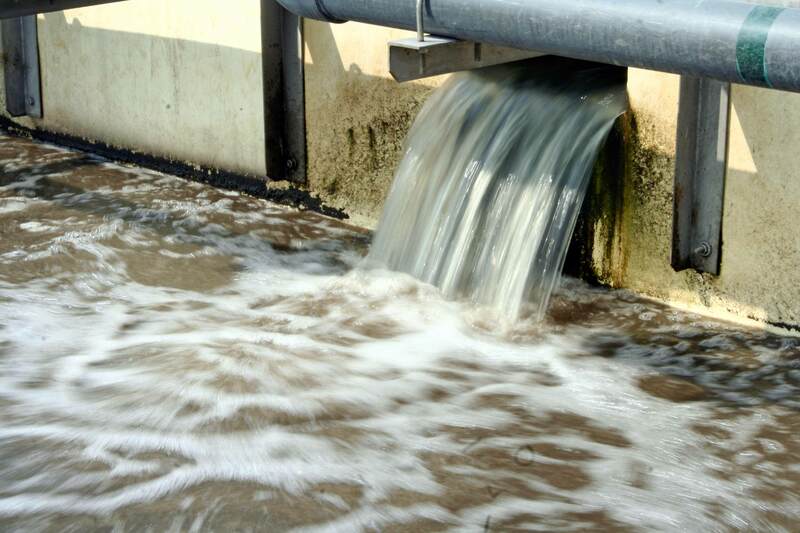 The wording of the Human Right to Water and Sanitation, agreed by the United Nations General Assembly in 2010, has led to the definition of water as “universal public good” among certain sectors of public opinion, establishing it as an unavoidable premise to face any kind of management model. Although the concept is well intended from the philosophical point of view, it is inaccurate, it clashes with reality and hinders the construction of a sustainable governance that turns out to be resilient in view of the great challenge posed by climate change, pollution and the demographic and economic imbalances that lie ahead. In view of this situation of global crisis, it is much more efficient, as pointed out by most experts, to talk in terms of “water security”. The universally accepted definition of the term is provided by the economists David Grey and Claudia W. Sadoff (2007): “the availability of a reliable quantity and quality of water for health, livelihoods, ecosystems and production, coupled with an acceptable level of water-related risks”. 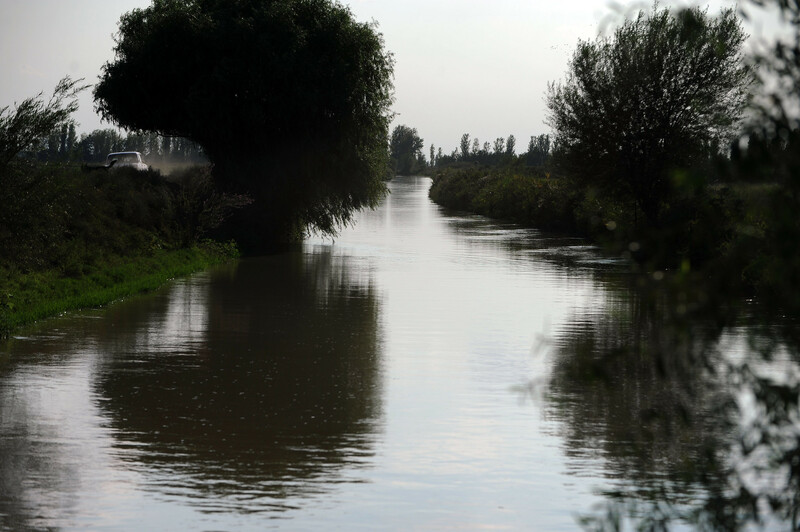 A definition correctly summarized by Andrés Martínez, professor at the University of Cuenca, in his iAgua blog as “the capacity to make the most of the productive potential of water and limit its destructive potential”. The first valuable contribution of the definition is the term “reliable”, which does not include just the availability of the resource but demands the efficiency of the service. This allows for an increasingly exact assignment of the disciplines linked to water management: meteorology, climatology, hydrology and water collection technologies are preferably located within the scope of the availability; while the service is preferably linked to the economy and can therefore be simply defined as an industry. The introduction of water security makes it possible to position the Human Right more comprehensively within the political sphere, which is where it was initially born: a resolution that urges states and international organizations to provide financial and technological resources to achieve a supply of healthy, clean, accessible and affordable drinking water and sanitation for all; that is, the obligation of states to provide water security to its citizens and therefore, facilitate the implementation of efficient management models. Wastewater treatment plant. Manila, Philippines. It is important to highlight here that the definition of the human right to water includes its availability: the water bill should not exceed 3% of the family budget, according to United Nations; that is, the water supply has a cost that needs to have an effect on a “price”, as declared by the Sustainable Development Goals. 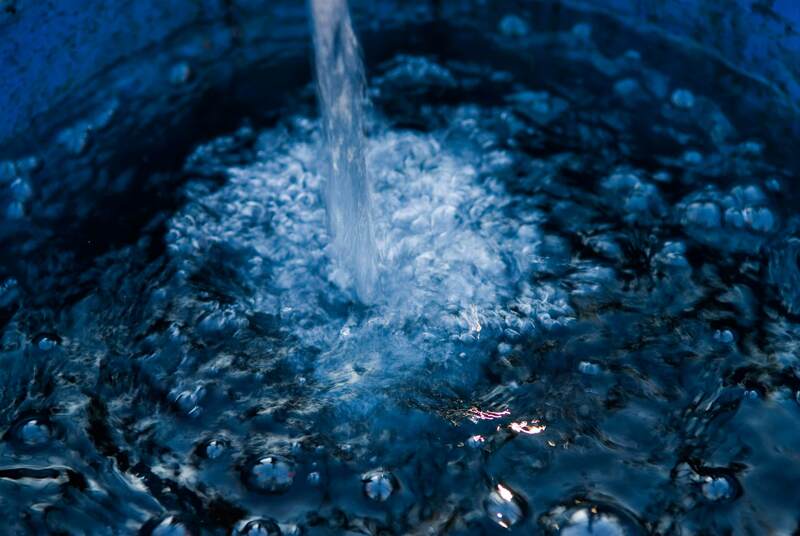 The water supplied in the urban cycle cannot be free, although it becomes evident that an efficient governance needs to design a price policy that, in addition to recovering the costs, generates economic incentives that ensure the financial resilience of the model and that is obviously fair. The price system needs to make the environmental cost very clear and facilitate the evolution towards a circular economy considering the cost of the fight against pollutants and very especially emerging ones, which are a risk factor in the supply. Transferring the concept of public good from water as a mere resource to water security that needs to be collectively paid allows a more inclusive perspective of the urban cycle for citizens. By including destructive risks, such as droughts, floods and pollution in the design of a transparent and agreed price system, it is possible to clearly transmit this risk variable to citizens so that they can be increasingly aware of the reality of the supply process. With a well explained pricing model we can also share the losses and understand the vulnerability of the access to water. In this way, it is possible to lay the foundations of a society that is more responsible in the use of water and more united on a planetary level. 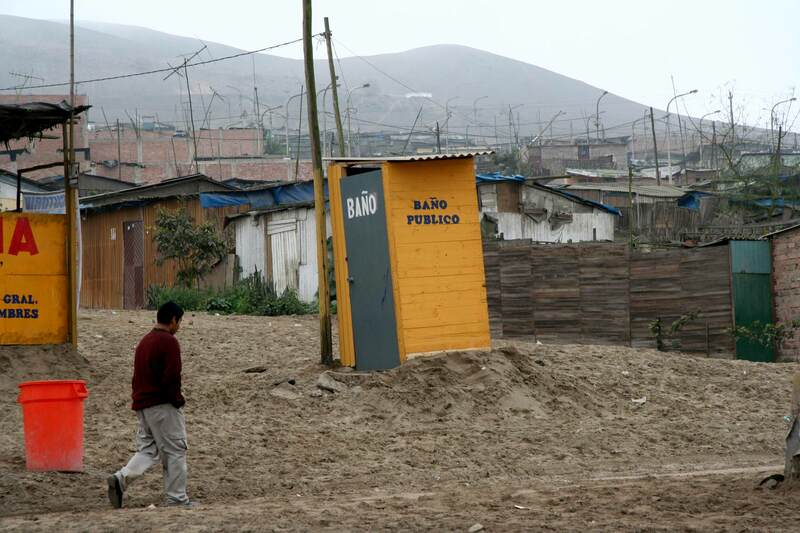 Public toilet in the slum of Ciudad Pachacutec, Ventanilla District, El Callao Province, Peru. In Peru, 62% of the people in rural areas and 18% in urban areas do not have access to improved sanitation. ©Mónica Tijero / World Bank. From the perspective of a well understood concept of water security as a public good, the controversy over public, private or mixed management of water loses prominence, a fact that in countries such as Spain would allow us to turn the page on a controversy that has always been distorted by ever-changing political ideals of different signs, when in reality what we all need is an efficient model that ensures the adaptability to the vicissitudes in climate change and that facilitates progress towards an international circular economy. Freed from the limiting vision of the simple right of access to water by the more open right to water security, the challenge of communicating well to citizens does not diminish, but fills with more comprehensible contents and with greater scope potential. Explaining the differentiated urban cycle, the availability of the resource, water before treatment or the supply process can improve the role of climatology and meteorology and eradicate the idea that the water problem is only due to drought. It allows to explain the facilities and advanced technology needed for the supply and that these need to be guaranteed by an efficient management model: they need to be up to date to minimize losses, protect us from pollution, safeguard the environment and respond to shortage crises. In this way, it will also be possible to better understand the debates on the consumption of agriculture, the balance of basins and, in short, the importance of water as a generator of wealth. We are facing a challenge we need to address to collectively move forward. We are obliged to find the adequate content and communication channels to raise the awareness of citizens of the urban water cycle. Well-informed citizens will facilitate the implementation of efficient management models because these will be the intellectual property of all. The Water User Association Development Project helps to improve irrigation and drainage in rural areas of Azerbaijan.